All retail cars sold are fully prepared and include - Oil & filter service, 6 months warranty, minimum 6 months Mot, 12 months AA breakdown cover, HPI vehicle check assuring you that your new vehicle will have no registered accident claims reported, or any outstanding finance, Government VOSA Mot mileage check. Because we are an AA approved dealer, all our vehicles come with free AA breakdown cover and a free AA history check.. Low rate finance available. Up to 3 years warranty available. 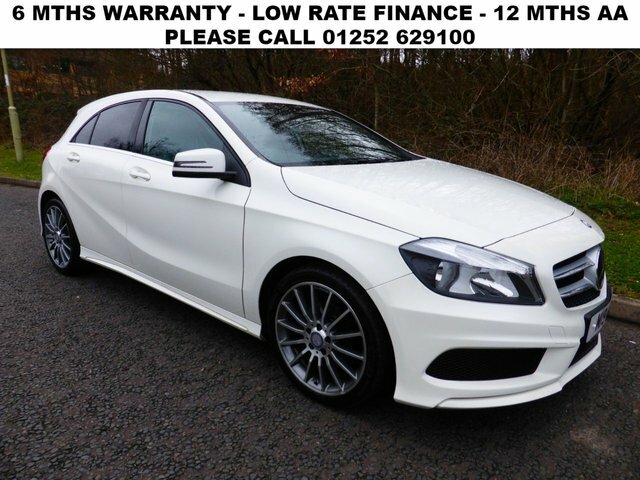 With a superb range of used Mercedes-Benz cars for sale in Fleet to choose from, you should have no trouble finding a model to suit your lifestyle and budget. At Fleet Car Sales we're committed to delivering excellent customer service and will always go further to ensure our customers drive away with a smile. If you're in the market for a sporty hatch like the Mercedes-Benz A-Class or require an elegant and supremely well-equipped executive model such as the C-Class Saloon, our team is here to help. Take the opportunity to browse our complete stock of pre-owned Mercedes-Benz cars here on the website and be sure to speak to a member of the team if you have any questions or wish to arrange a test drive. Finance is available to UK residents aged 18 years or older, subject to status. Terms & Conditions apply. Indemnities may be required. Other finance offers may be available but cannot be used in conjunction with this offer. We work with a number of carefully selected credit providers who may be able to offer you finance for your purchase, commission may be received. We are only able to offer finance products from these providers. 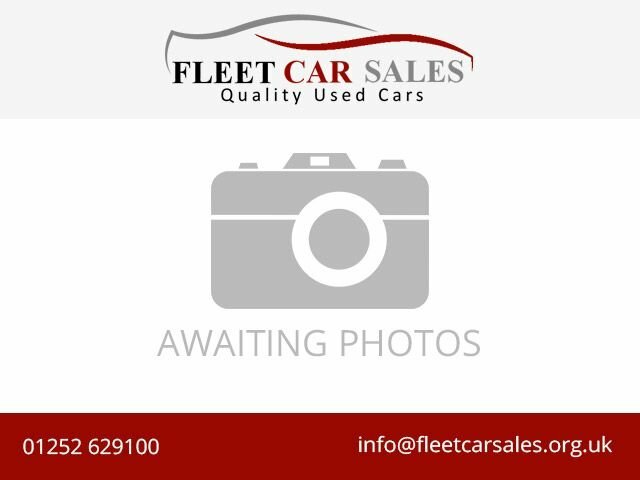 Postal Address: Fleet Car Sales, Sankey Lane, Cove Road, Fleet, Hampshire GU51 2RS. Find contact details here.